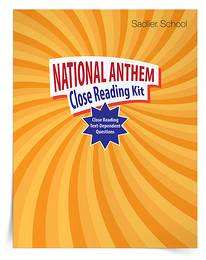 The methodology that I use to teach reading is "Balanced Literacy." 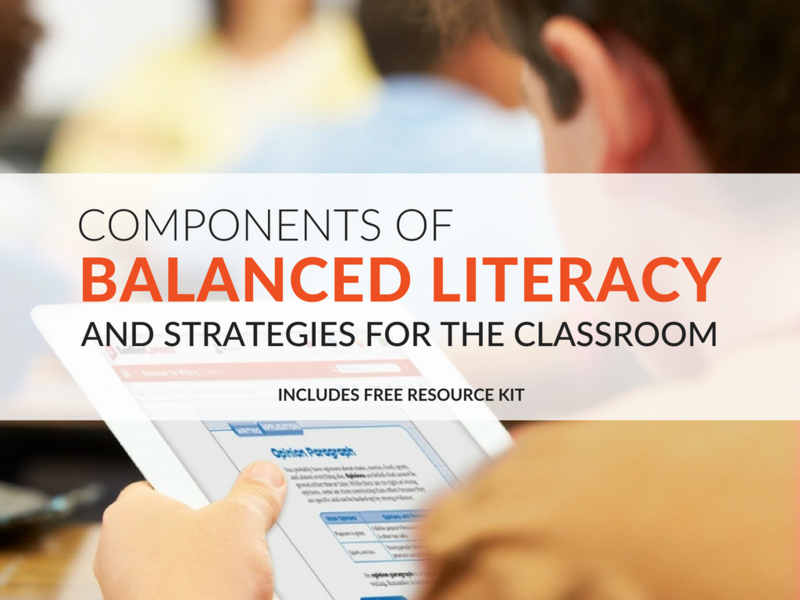 Many of my blog posts refer to "Balanced Literacy" as I share units, lessons, and activities. 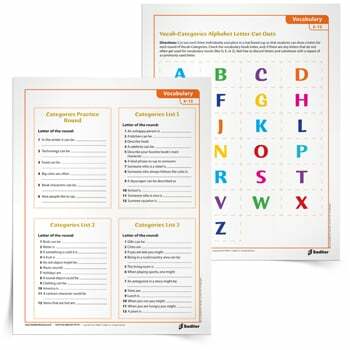 Balanced Literacy is a curricular methodology that integrates various modalities of literacy instruction, which are aimed at guiding students towards proficient and lifelong reading. 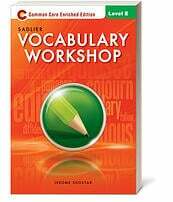 The balanced literacy approach is characterized by explicit skill instruction and by the use of authentic texts. 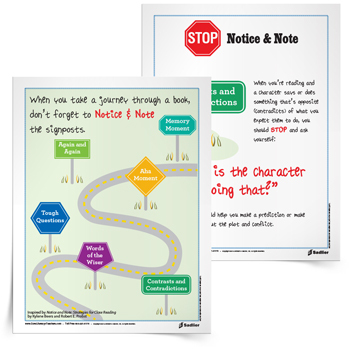 Download a FREE Balanced Literacy Kit now. 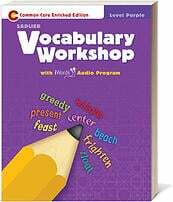 Below is a synopsis of each of the components of "Balanced Literacy," for those who are unfamiliar with this literacy instructional approach. 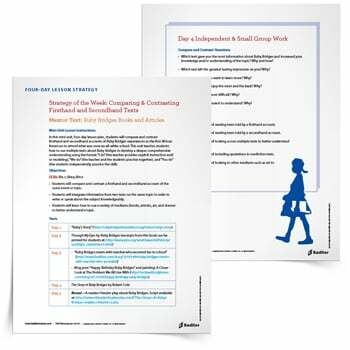 See what more and more classrooms across the country are doing to integrate various literacy instruction and guide students toward proficient and lifelong reading. 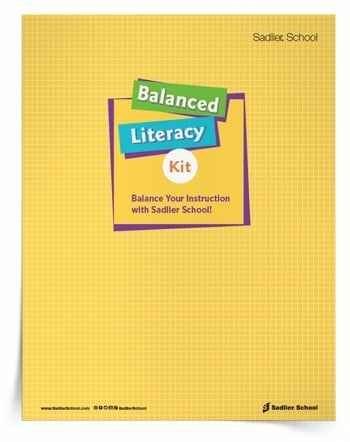 Set up your balanced literacy classroom with the Balanced Literacy Kit! I encourage all of the literacy specialists and ELA teachers I work with to use the Revised Bloom’s Taxonomy and the Webb’s Depth of Knowledge (DOK) when planning lessons and activities. 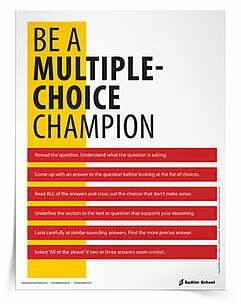 This ensures lessons are rigorous and tap higher-order thinking skills. 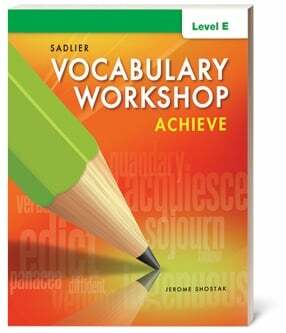 The Revised Bloom's Taxonomy and Webb's Depth of Knowledge also support Balanced Literacy objectives. If you are not familiar with Webb’s Depth of Knowledge and The Revised Bloom’s Taxonomy, you can read a summary of each, and a comparison of the two here. 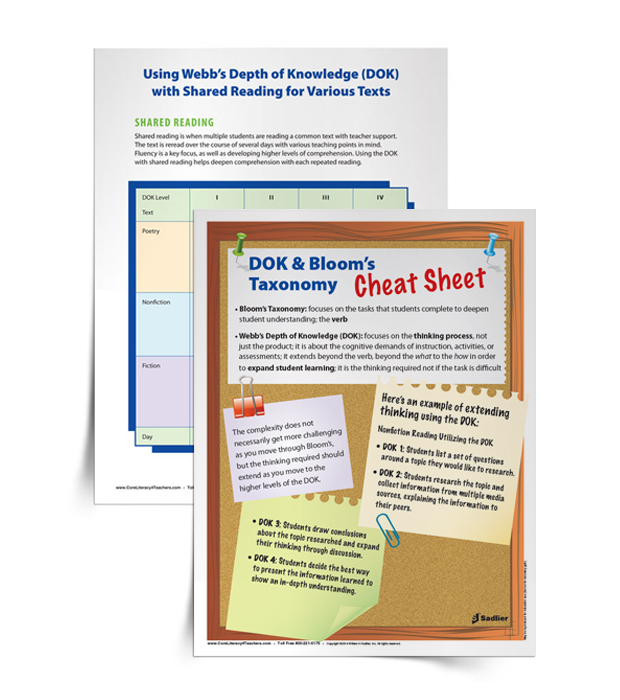 When planning out lessons and various activities that support Balanced Literacy, one of my favorite resources to reference is the DOK and Bloom’s Cheat Sheet. 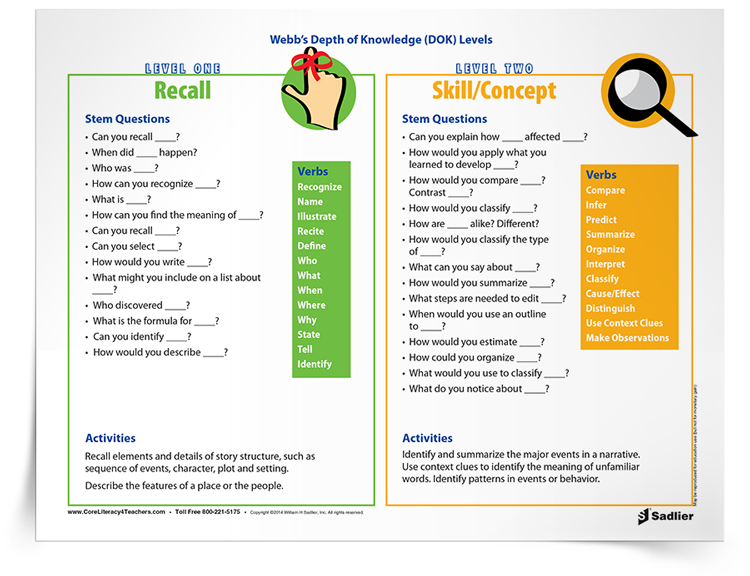 This breakdown simplifies the DOK and Bloom’s learning objectives. 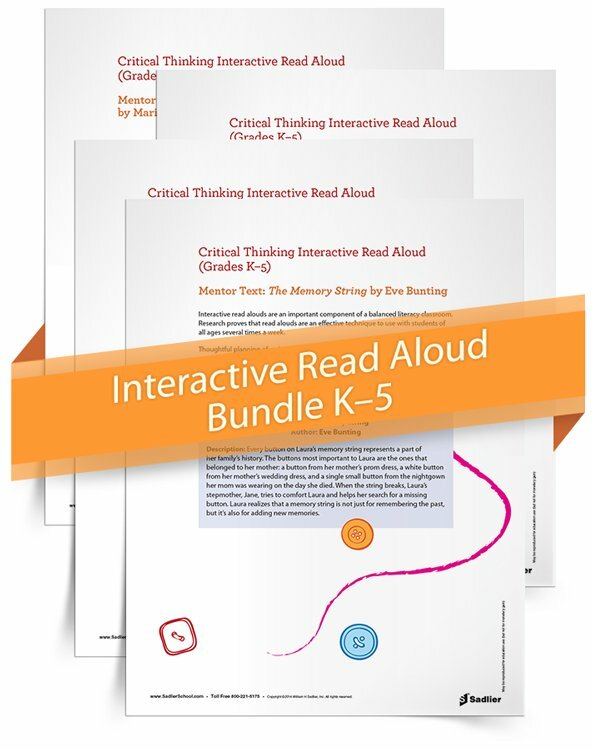 The level of complexity does not necessarily increase as you move through Bloom’s, but the thinking required should "extend" as you reach the higher levels of the DOK. 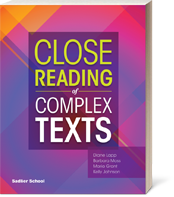 Shared reading is when students are reading a common text with teacher support. 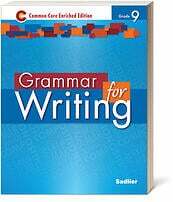 The text is re-read over the course of several days with various teaching points in mind. 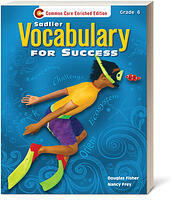 Fluency is a key focus, as well as, developing higher levels of comprehension. 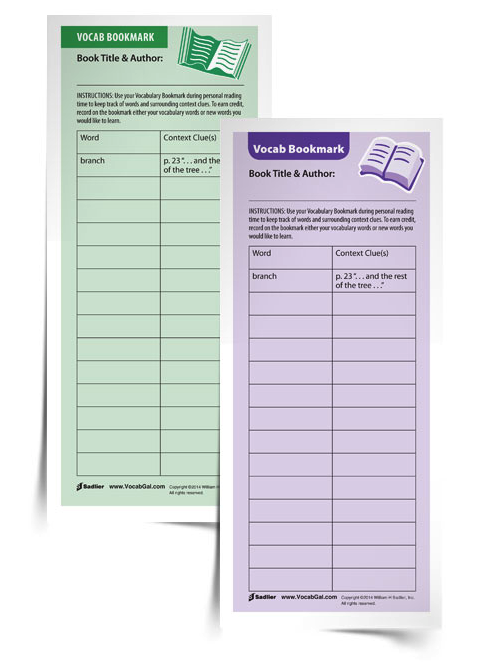 Using the DOK with shared reading helps to support students' deepening of comprehension with each repeated reading. 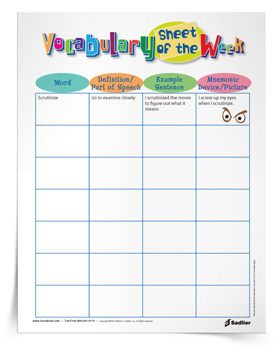 Download the Shared Reading chart! 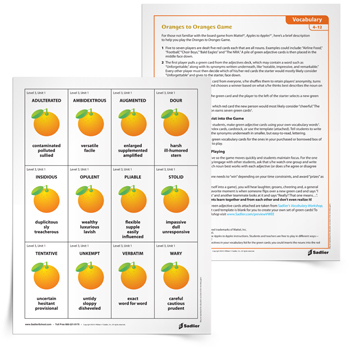 The Revised Bloom's Taxonomy and DOK questions can be used as guiding questions for a comprehension check with your guided groups and strategy groups. 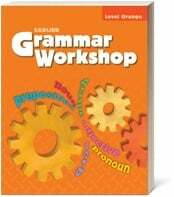 The questions can be asked orally or in written format, and works with both short and long texts. 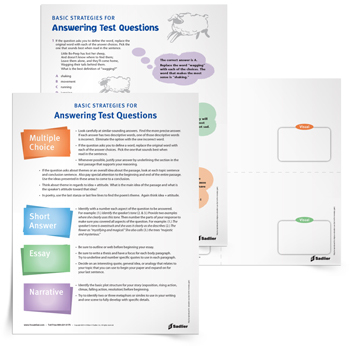 Questioning strategies can also be incorporated into almost any reading unit. 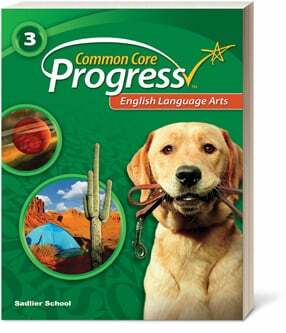 Many of my unit read alouds’ mentor texts are accompanied with questions that are based on the DOK and Revised Bloom's Taxonomy. 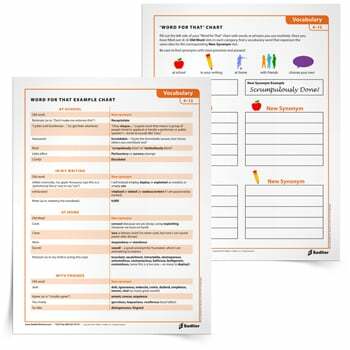 A unit can be specifically developed around questioning and accountable talk (some of my literacy units focus on just the DOK, or only the Revised Bloom's Taxonomy, as well as, a combination of both). 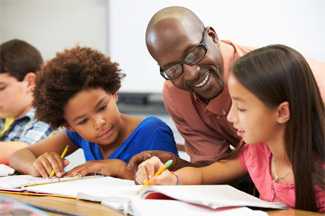 Small group work within a unit can focus on questioning and accountable talk. 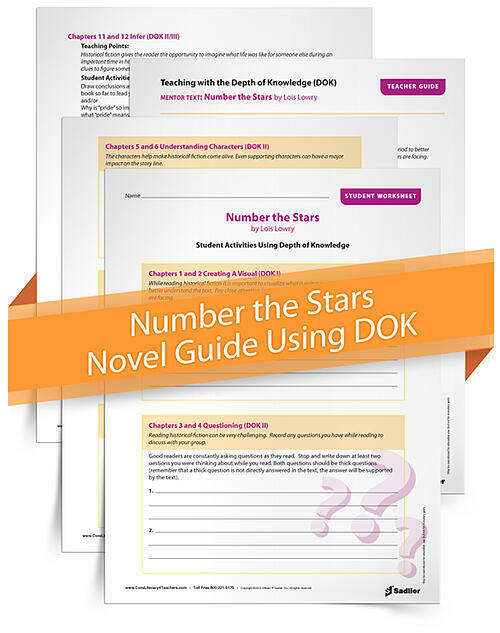 Below is an example of using Webb’s DOK with the book Number the Stars by Lois Lowry, which provides possible teaching points and student reading activities that are open-ended, without specifics on how to use them. I did this because, as a teacher, you might use these differently, based on your students' level and needs. 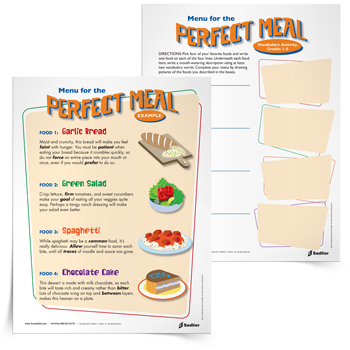 I like to print both out for my students, but most teachers will just weave them into their instruction. 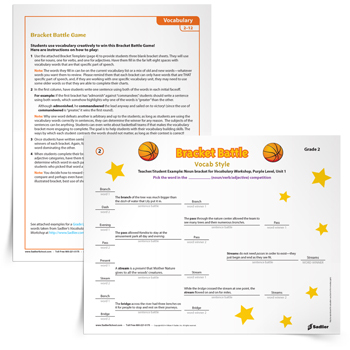 If you are like me and want to print the lesson out, download the print-ready teacher guide and student worksheets! Finally, the DOK and Revised Bloom’s Taxonomy can support balanced literacy when conferring with students and assessing reading skills. 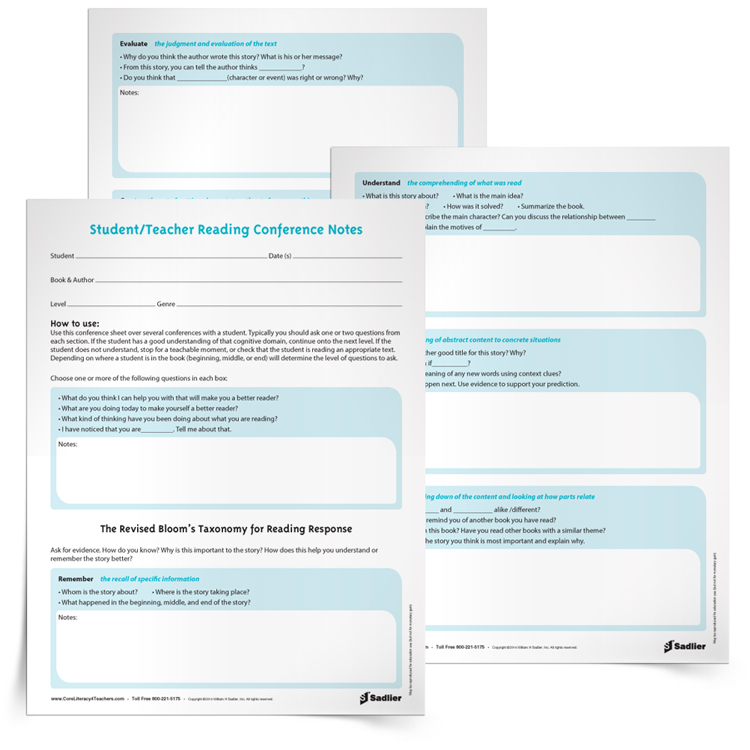 Student conferences provide a unique experience for teachers to meet with individual students to see how they are employing effective reading comprehension strategies. 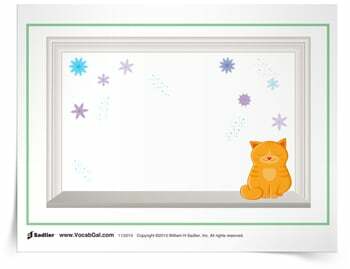 Through the gradual release of responsibility, the goal is to guide students to become more thoughtful and independent readers. 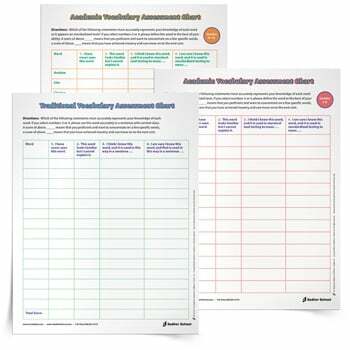 While conferencing with students, use the Revised Bloom's Taxonomy Reading Conference Forms to incorporate a variety of questions based on the Revised Bloom's Taxonomy: Remember, Understand, Apply, Analyze, Evaluate and Create. Please note that I use that conference sheet over the course of several conferences with a student. I usually only ask one or two questions from each section. If the student has a good understanding of that cognitive domain, I continue to the next level. 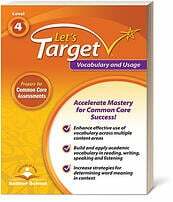 If the student does not understand, I stop for a teachable moment or to check that the student is reading an appropriate text. 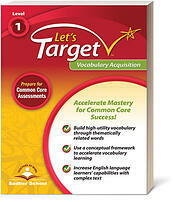 Guide students towards proficient and lifelong reading using the Balanced Literacy methodology. 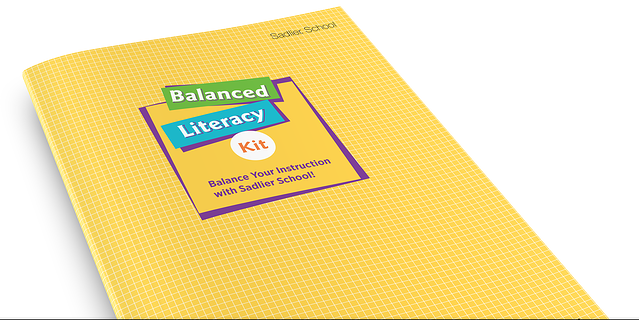 The Balanced Literacy approach is characterized by explicit skill instruction and by the use of authentic texts. 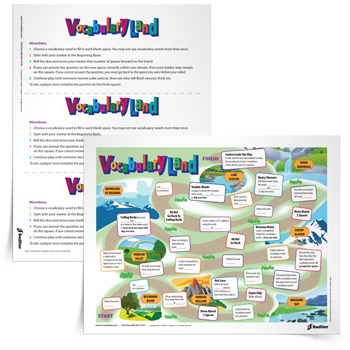 Educators can also use the Revised Bloom’s Taxonomy and Webb’s Depth of Knowledge in order to support the various components of Balanced Literacy.